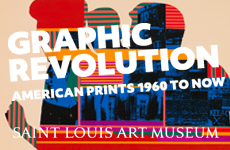 Ivy Cooper reviews art in St. Louis in both local and national journals including Art in America and ArtForum. 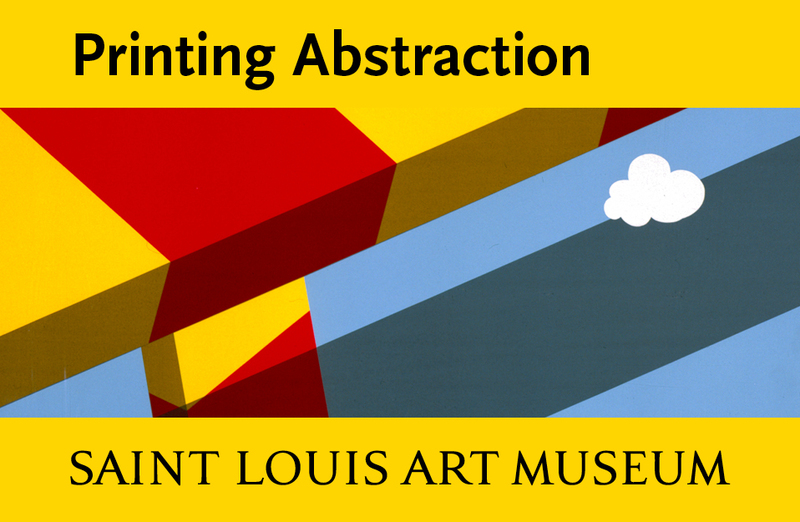 She received her PhD in Art and Architectural History from the University of Pittsburgh and is currently Professor of Art History at Southern Illinois University Edwardsville. 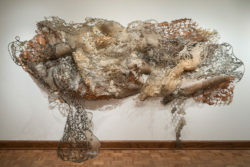 Joan Hall, Acid Ocean (2012), printed, cut, pulp painted, hand-formed paper, Mylar, acrylic and cast resin pins made with sand and beach detritus, fibers: abaca, kozo, gampi, 64 x 245 x 18 inches (variable dimensions). Courtesy of the artist.